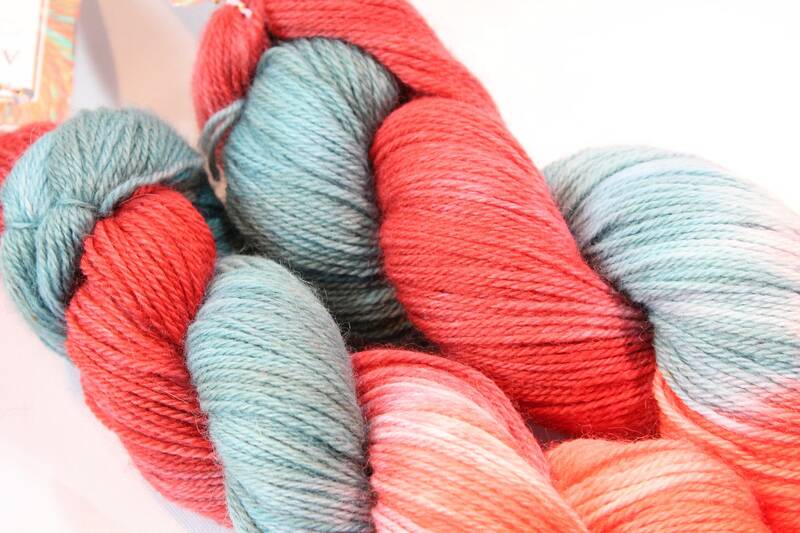 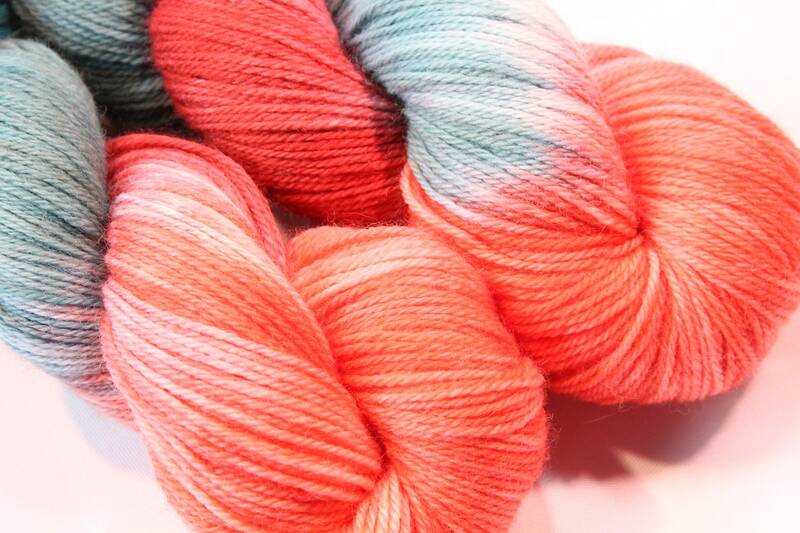 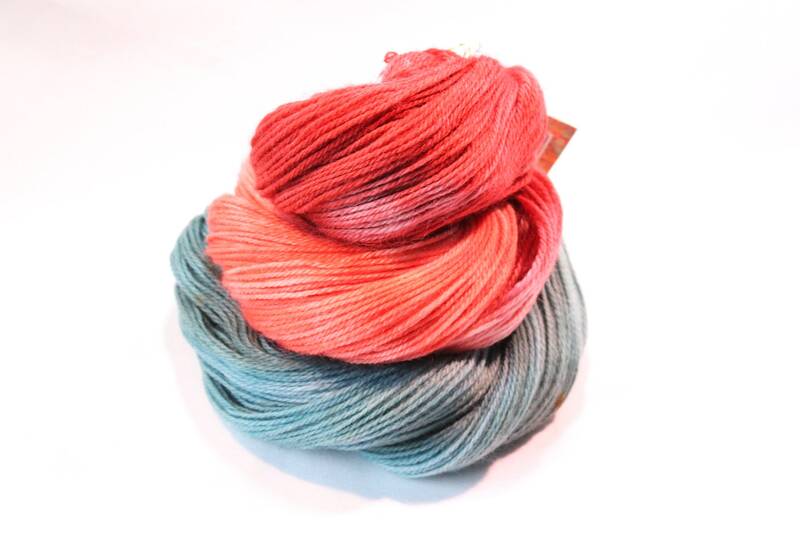 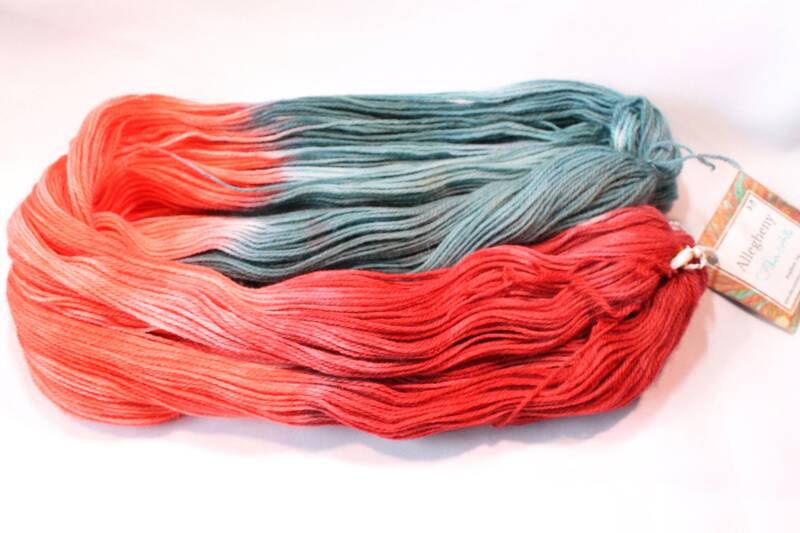 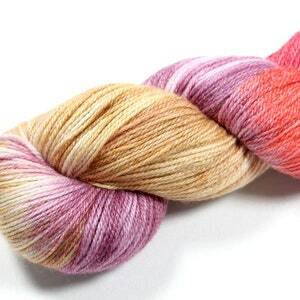 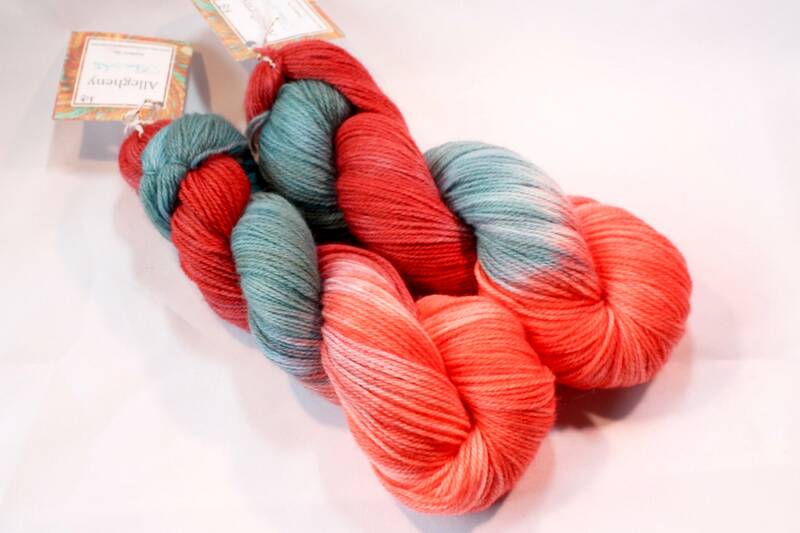 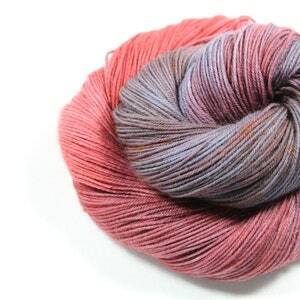 These skeins of yarn I named Breakfast Berries after the scrumptious colors! 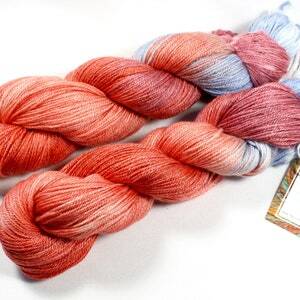 There are two skeins pictured but each skein is sold separately. 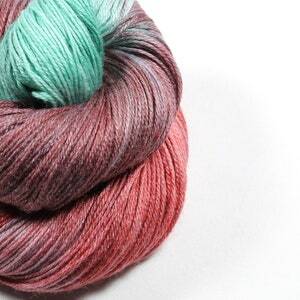 Each skein is 400 yards.